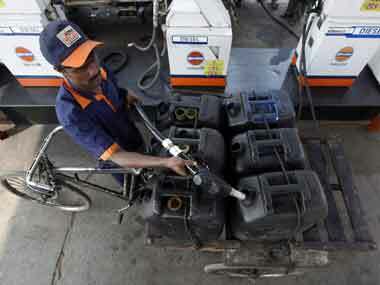 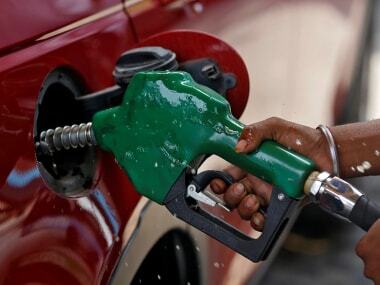 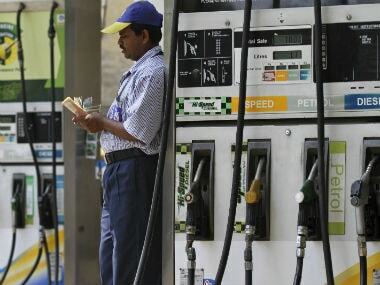 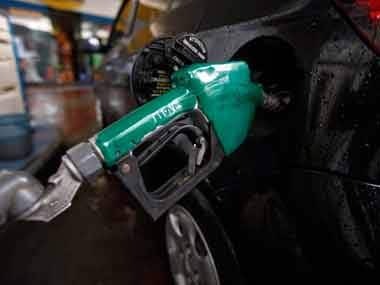 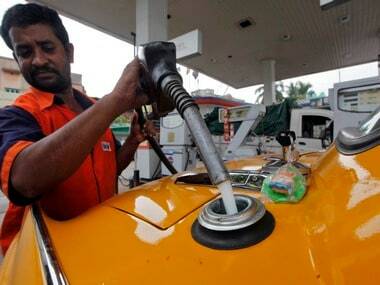 While petrol and diesel traditionally have been cheaper in Delhi than most states in the country, due to lower local sales tax or VAT, the 5 October cut in the VAT by BJP-ruled states led to fuel being available at cheaper rates in places such as Ghaziabad and Noida - the UP towns that adjoin the national capital. 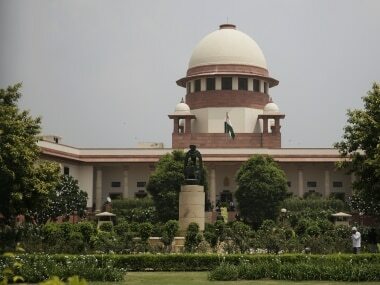 The Supreme Court today will decide on the constitutional validity of the Centre's Aadhaar scheme. 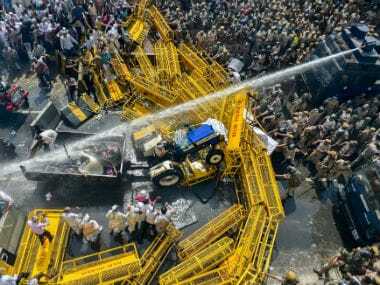 It will also hear pleas challenging the appointment of Ranjan Gogoi as Chief Justice of India.